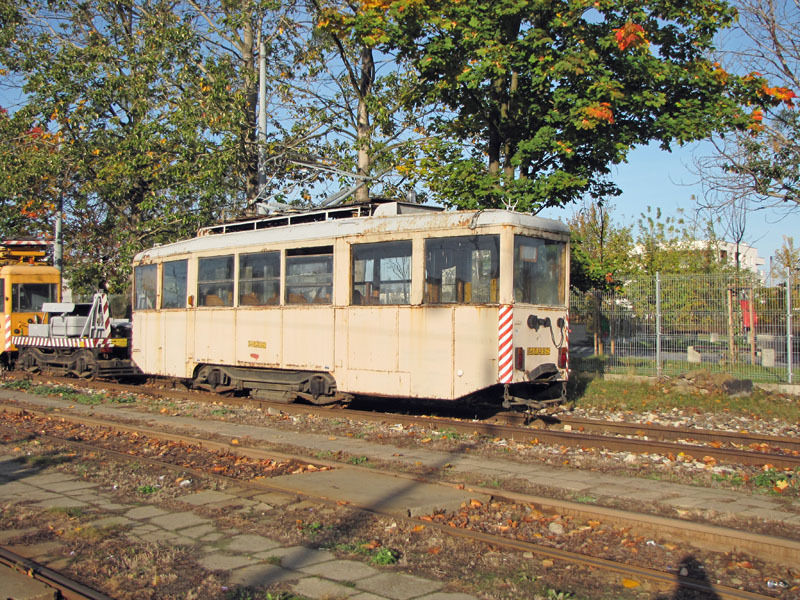 9 october 2009 - Poznan – Budziszynska. This works N Type hasn’t been pictured for a long time. It still exists, but is now parked in the back of the outdoor storage yard and possibly won’t run again, even though it looks complete. @dvigar: How you entered into the depot in Poznan?